Web Age Solutions offer EXPERT , certification ready cloud training to Fortune 500 companies. Invest in your skills. SIGN UP NOW and our team will guide you through. The latest trend that is sweeping the industry is Cloud Computing. 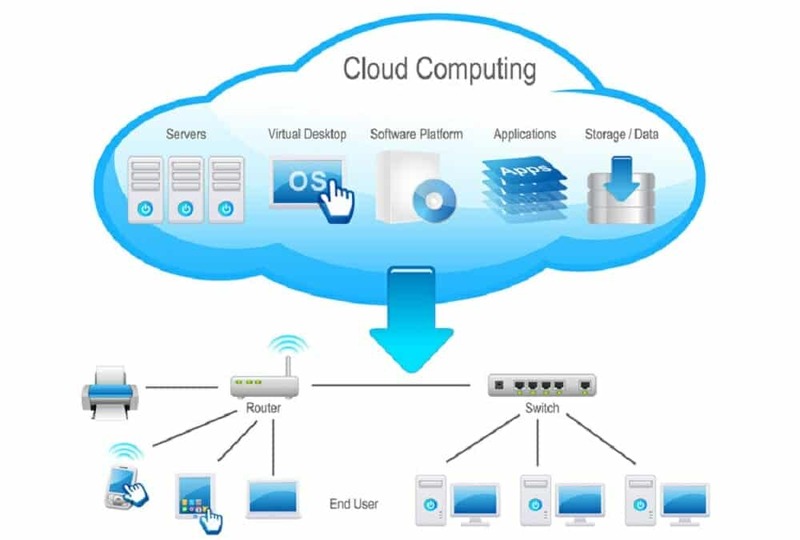 Cloud Computing is a new form of Internet-based computing that provides shared computer processing resources and data to computers and other devices on demand. Instructor was great and had a great personality as a teacher. He kept us engaged and the labs really helped glue in the knowledge. Instructor was outstanding and his extensive experience shows. Kept the group’s interest and focus for the entire duration. Was an excellent introduction in the world of AWS!